Hello and Welcome to Jump in January!!! We just wrapped up the first week of 2019 and we are super excited to jump in and get to work. We have some pretty huge goals to reach this year. This time of year we hear a lot about ‘New Year’s Resolutions’. Maybe it’s going to the gym. Perhaps it it’s eating better. It could be cutting down on your daily coffee intake. First, let’s talk about the word ‘Resolution’. The definition is a firm decision to do or not to do something. This year instead of having resolutions let’s all try to have New Year’s Intentions. It’s a brilliant concept (Thanks Samatha Kris from Bossing Up for sharing it!). Take coffee intake as an example. Why cut down on something you enjoy, when there is an alternative. Switch to a healthier coffee. A coffee that’s good for you. 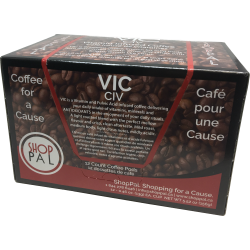 ShopPal’s VIC vitamin and fulvic acid infused coffee is a great tasting way to improve your health. 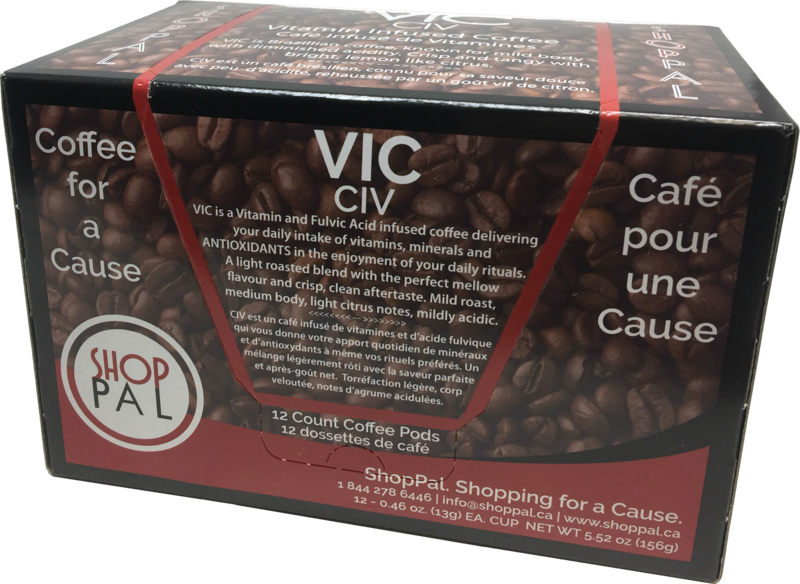 Two cups of Fulvic coffee per day has your daily recommended minerals, vitamins and antioxidants. So, rather than “Resolve” to drink less coffee… make it your “intention” to drink a better coffee. Let us know what you think about intentions vs. resolutions. Share your plans, hopes and dreams for 2019. Let us know how we can help! Here at ShopPal, we have already set our intentions for 2019 and beyond. Rest assured, we will be sharing them with you throughout the year! Love it! Set intentions not resolutions! Awesome idea!